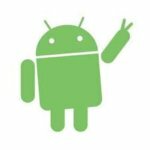 Hey Guys, In this Guide I will tell you about Installation process of Xposed framework on Android devices running on Marshmallow. For get some insane features in your device, you must be needed xposed framework to be installed in your device. Xposed Framework is an Android application, which you can install in your device, and Download some other third-party modules like IMEI changer for do various tasks with your device. 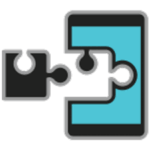 Xposed Framework is very good app for every rooted android device, which you can download and install for get tons of great features in your device. 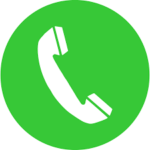 Xposed is an Android application, which is developed by rovo89, Tungstwenty. Alsoyou can visit their official website right now for get further information regarding this. 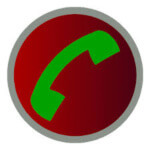 There are many good xposed modules are available, which will help you to do various things in your device, which you can not do normally like Customize device with apps like Gravity Box, Spoofing IMEI to apps , Spoof Gmail to apps and much more other cool things are available which you can do only with xposed framework. What We will be Talking about in this Guide? Note – This Guide is not for Beginners, This is for Advanced users only. For install xposed in your device, you need some things to be setup. Have a look at below for know more about how to download and install xposed framework in Android devices easily. 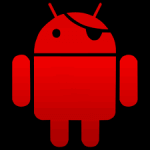 Make Nandroid Backup of your current ROM in case anything goes wrong, you can restore it. You have to download and install xposed framework installer zip file according to your device, so below are the download links for xposed framework, just download and then follow installation process. 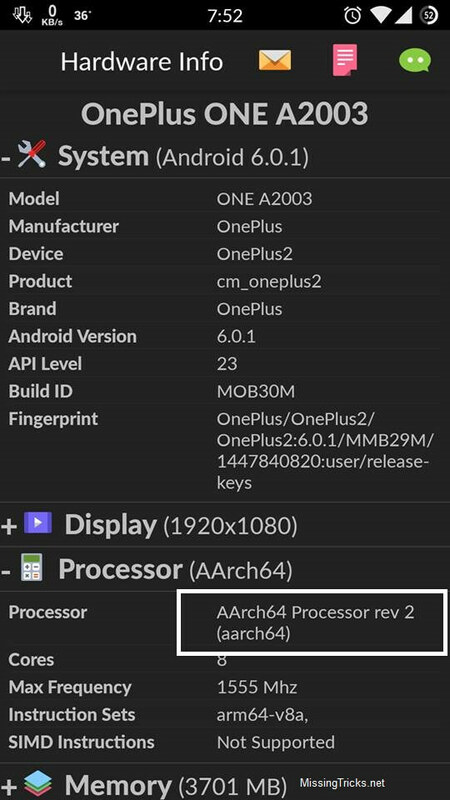 For Check your Device's Chipset Type Simply Download Hardware info app, and check it like screenshot below. So here is the guide for installation process of Xposed apk for your device, make sure you have already downloaded xposed apk and installer zip in your device, so after that simply follow further steps now from below for install xposed in your marshmallow android device. Download and Install Xposed apk in your Device, and open it you will get a message like Xposed is currently not active, now follow below steps for enable xposed in your device. Reboot Your Device in Custom Recovery Mode like TWRP or CWM. Now Click on Install Button from your Recovery Mode, and then Select the Zip File from your SD Card. Now Find Xposed Installer zip file from file maneger and confirm the flashing process. Wait for few seconds, and you are done. Now Reboot your device and you will see xposed is fully active, now enjoy xposed in your device. 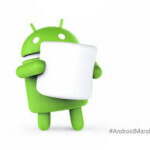 How to Uninstall Xposed from Marshmallow Devices? If you have any issues in your device after install xposed, or your device is stucked in boot logo, or if you are not satisfied with this app, then simply follow below Guide for know more about how to download and install xposed in Marshmallow android devices. Reboot your Device in Recovery Mode for Uninstall Xposed from your device. 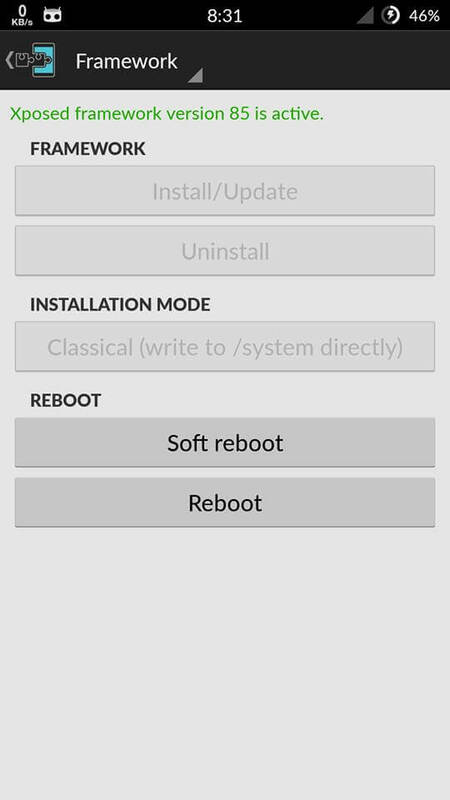 Now click on Install Zip option if you are using TWRP, or select Install zip from SD Card option if you are using CWM. After that simply Select Xposed Uninstaller zip file, and flash it, This process will remove xposed lib files from your system. 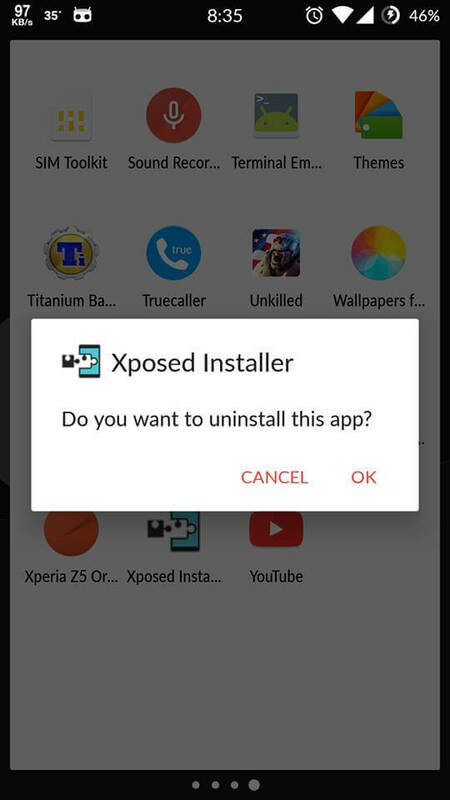 Now Reboot your device and then uninstall xposed apk from your device and you are done, now xposed will be uninstalled from your device successfully. 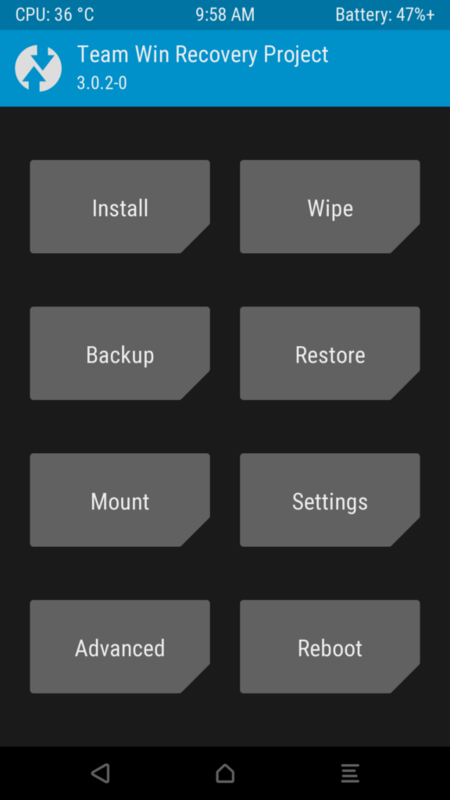 Must See – How to Take Screenshots from Recovery mode in android. So Guys, This was the way which you can use for download and install xposed on marshmallow devices easily. Xposed is must have app for rooted android device, which you can install in your device for make your device more smarter and get new features too. If you are having any further questions or suggestions regarding this guide then please comment below, I will try to answer your query. Thanks for visiting and keep visiting missingtricks for more cool stuffs like this.